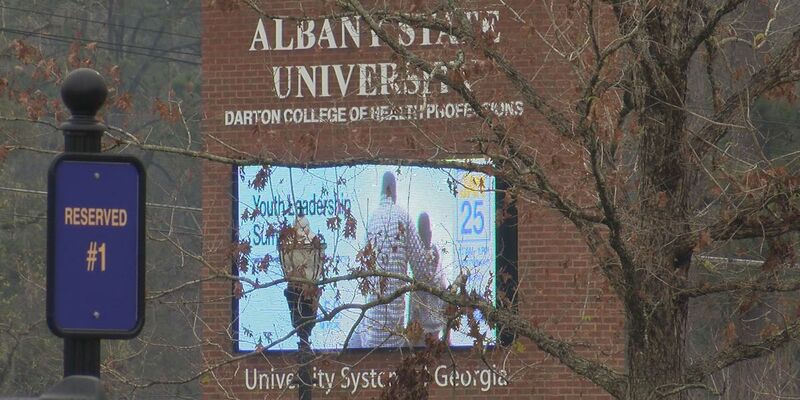 ALBANY, GA (WALB) - One Dougherty County leader is working to bring awareness to suicide in the community, especially among students. Coroner Michael Fowler will be speaking at Albany State University Wednesday. He said he’ll touch on topics, like recognizing the signs of depression in your loved ones. He also wants to stress the importance of taking care of your mental health, working to make the subject less of a taboo one within the community. “When a person loses a loved one, they go through that depression stage, or if you lose a job, some kind of health issue going on in your body and sometimes you just don’t want people to know. You feel that’s the easy way out. But it’s really not,” said Fowler. The lecture is Wednesday in the Billy C. Black building at noon.